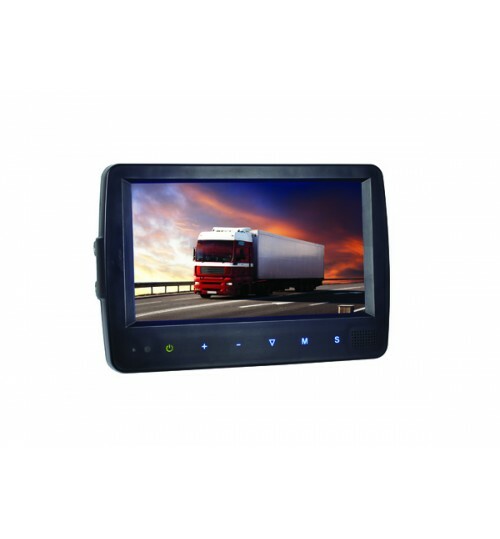 10 - 32 volt 7 inch LCD colour monitor with wide angle view and high resolution digital display. 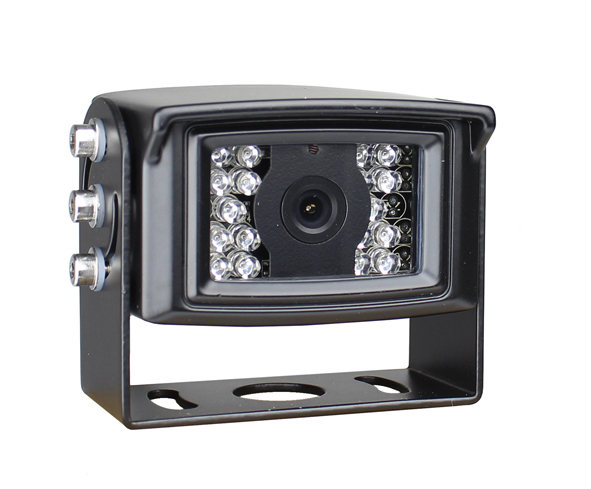 3 Camera and 3 Trigger Wire Inputs and full remote control. 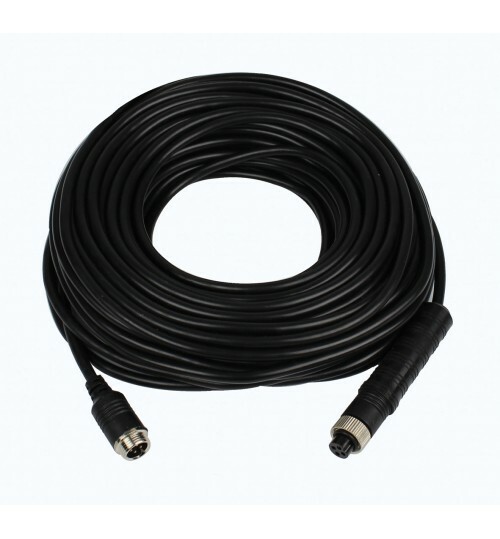 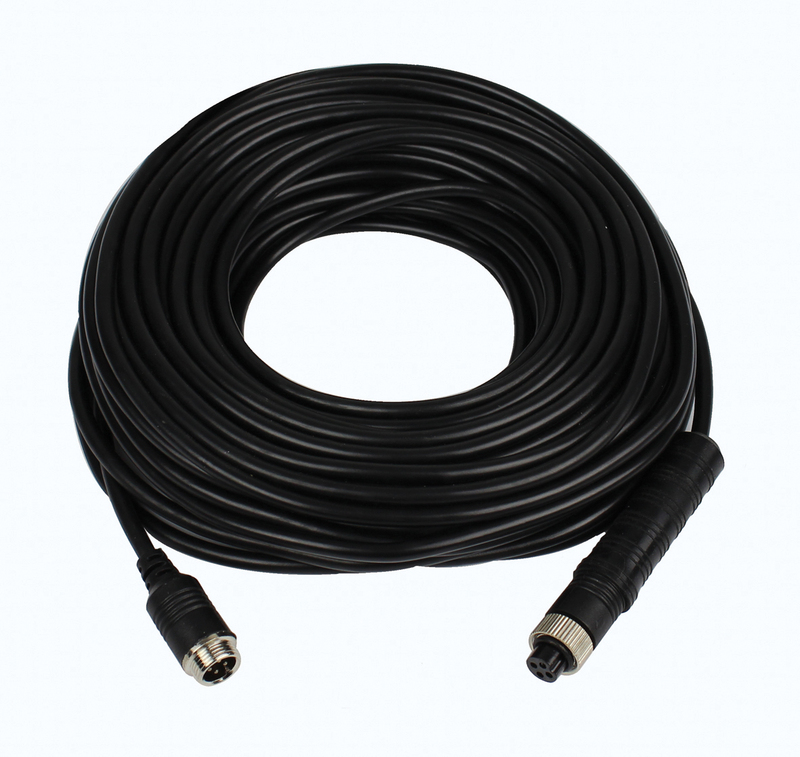 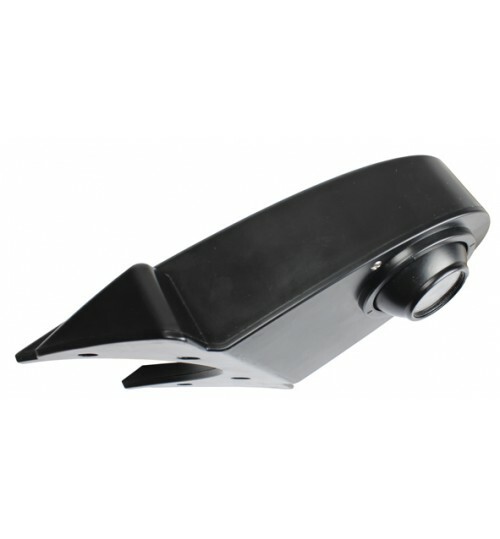 Suitable for external use on plant machinery or vehicles without an enclosed cab. 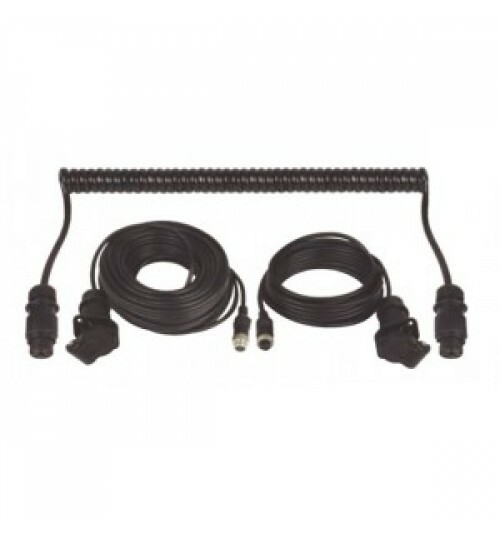 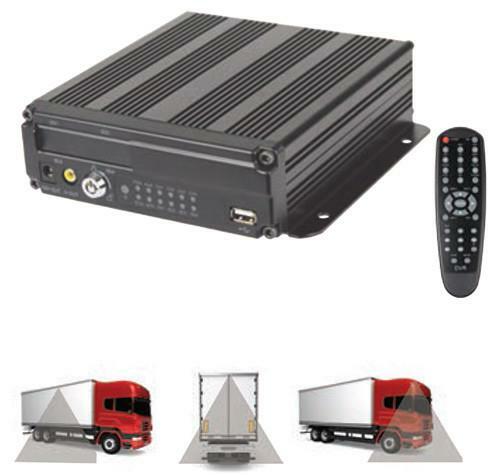 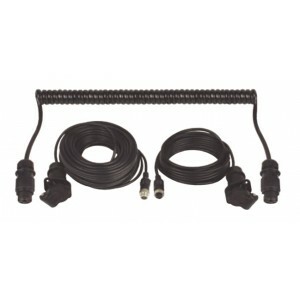 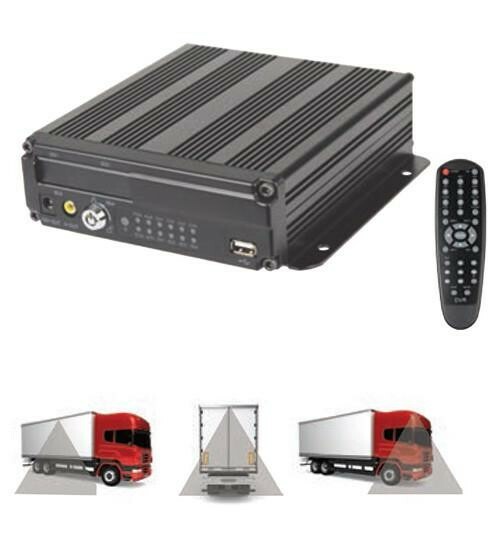 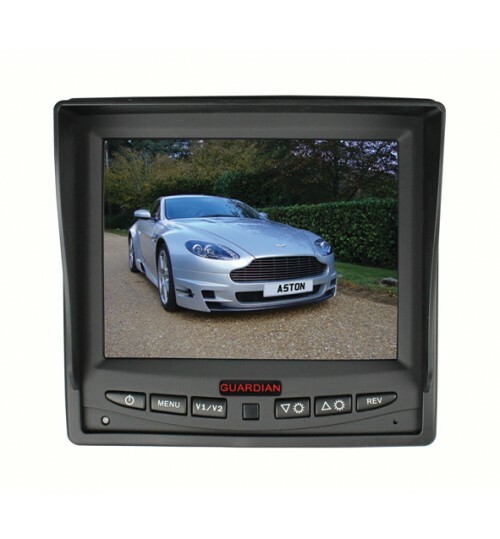 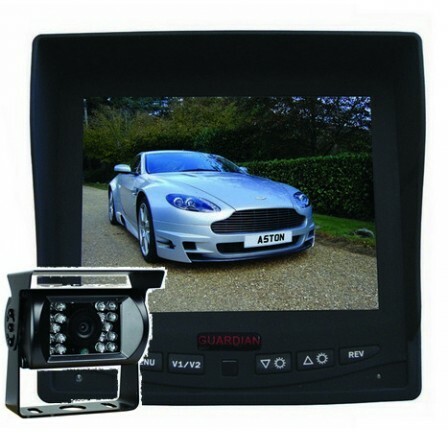 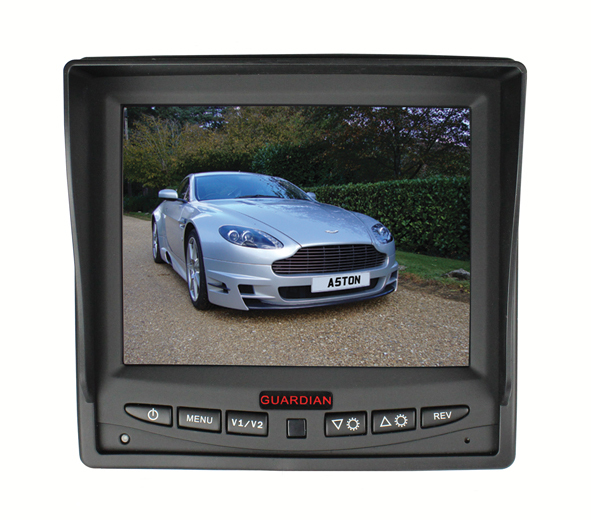 This monitor is compatible with all wired Guardian Automotive products. 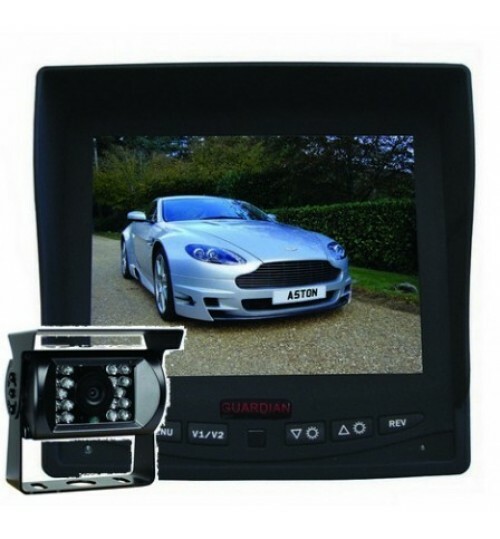 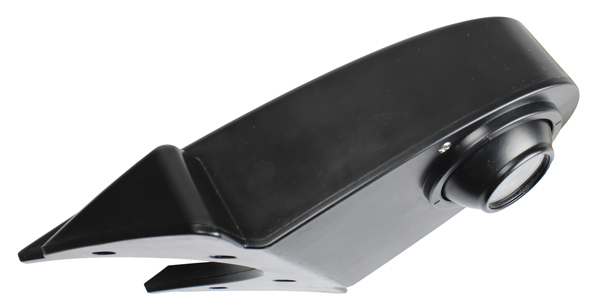 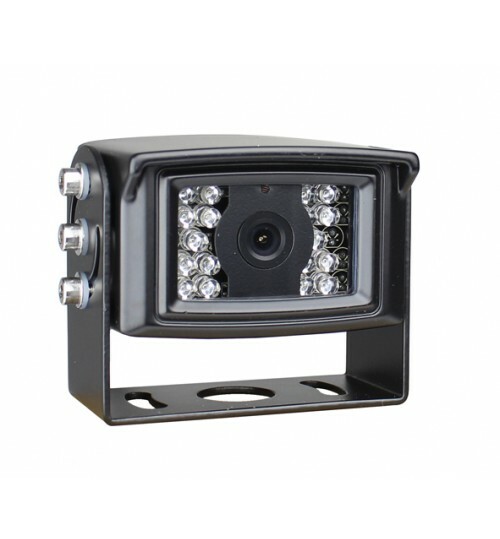 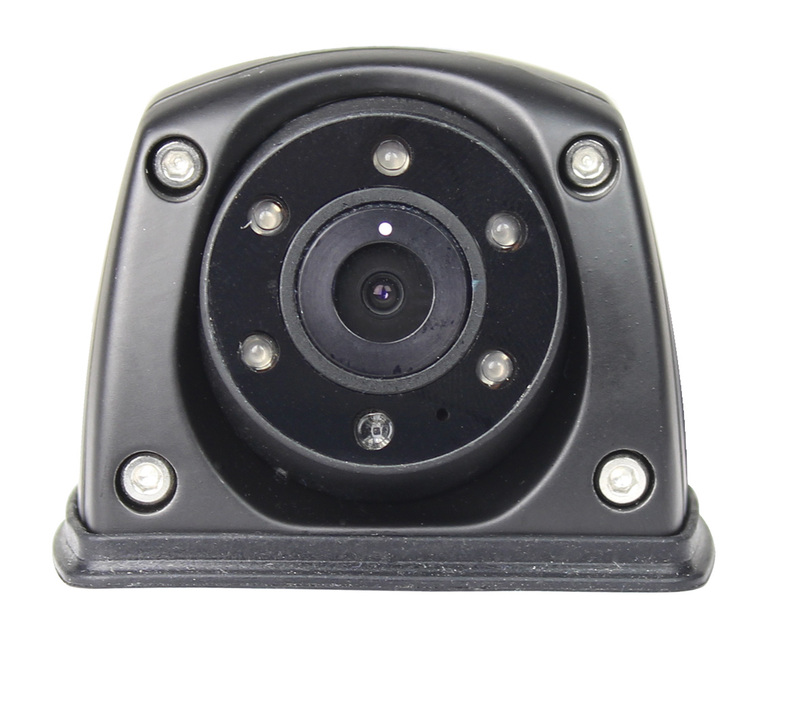 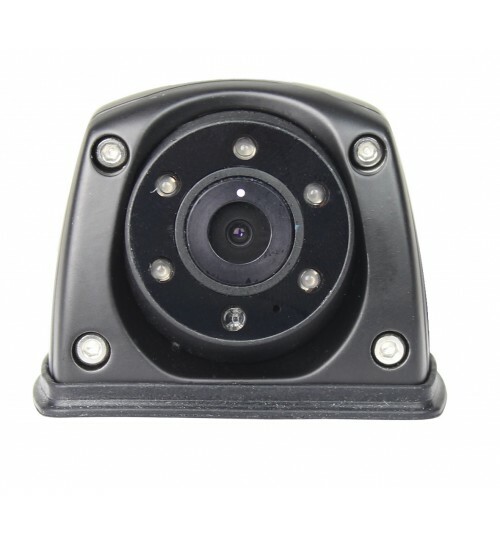 Monitor comes with visor, bracket, mount, screws, remote control unit and leads.